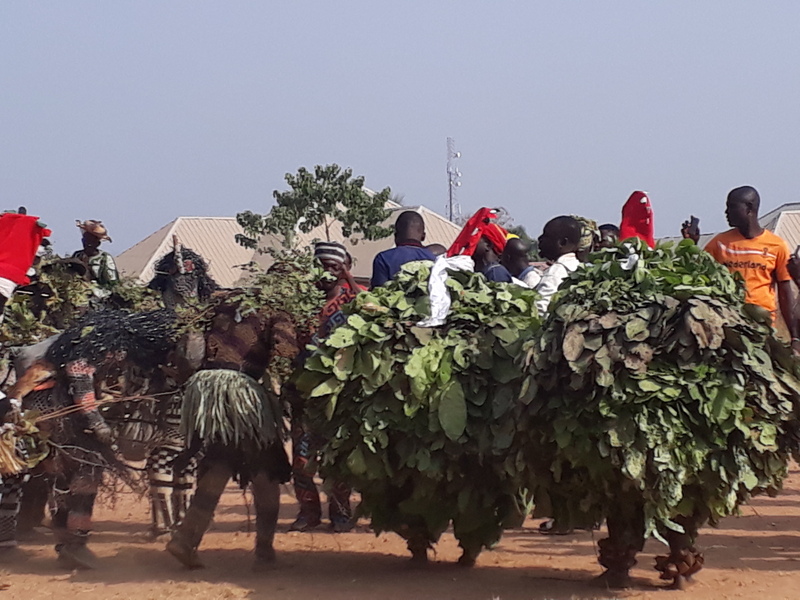 Support the Rindre Cultural Heritage Mini Documentary Series Production: A mini documentary, with recorded contributions of stories from members of the community to stop the gradual extinction of a small ethnic minority in Wamba, Nasarawa State of Nigeria. The documentary will feature stories on ancestry; historical social organization; culture; indigenous crops; herbs and plants; landscape; and ecotourism sites. Community well-being is dependent on the capacity of communities to harness social and economic justice. If you are not taking ACTION, you are being ACTED upon!